The orientation session for the Catechism teachers of Hyderabad was held on 4th November at Jeedimetla parish of Hyderabad. His Excellency Thomas Mar Anthonios was present for the entire day and motivated and guided the teachers. Rev Fr Philip Pulipra took the orientation session. This was an interactive and lively session. with There were group discussions organized after the session and the teams presented their reports. The parents of Jeedimetla supported the event. Fr Blesson OIC made all the arrangements for the day. Aju Chacko the district secretary and Subbin Pappachan presented the guests with Diwali sweets. It is highly commendable that Rev Sr Silvia SIC and Rev Sr Suprabha SIC participated from Nashik. The third orientation session for the Catechism teachers was held on August 22nd at Mumbai. The second orientation session for the Catechism teachers was held on July 7th at Bangalore. His Excellency Thomas Mar Anthonios addressed the teachers. Teachers from Bangalore, Chennai and Hyderabad attended the orientation. Rev Fr Philip Pulipra took the orientation session. There were group discussions organized after the session. The orientation session for the Catechism teachers was held on June 9th at Pune. His Excellency Thomas Mar Anthonios addressed the teachers. Aboon reminded the teachers that they had to bring Jesus experience to the children and bring up the child as a good human being. His Excellency emphasized on having a common discipline for Catechism classes. Rev Fr Philip Pulipra took the orientation session. Achen guided the teachers on how to become a model Sunday school teacher with the help of examples. There were group discussions organized after the session. Teachers from Pune district and Goa attended the session and they presented the reports. The certificates for the students who completed Std XII during the academic year 2017-’18 were awarded by His Excellency. Seven students from Hyderabad received them from our Aboon. 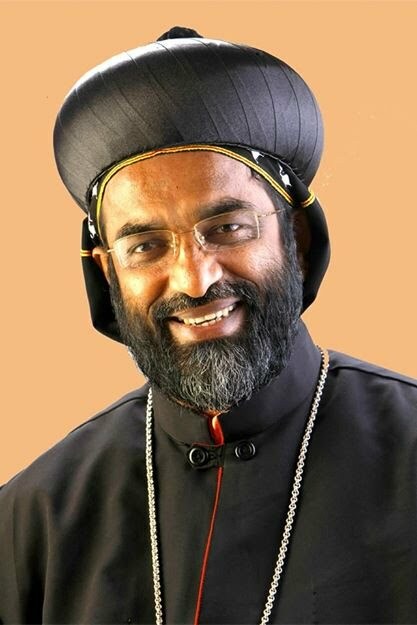 The Results of the Second Semester Catechism Examination 2017-18 held on 22 April 2018 was announced on 6th May 2018 by H.E Most Rev Thomas Mar Anthonios OIC at St George MSCC Ayappakkam.